Montana is neither lenient nor strict when it comes to gambling. The state has few land-based casinos but has given out over 1400 gaming licenses for video poker machines through the Montana Gambling Control Division. The governmental administration oversees that all operators that have gaming devices within their establishment stay in correspondence with state and federal law. Licenses only allow a maximum of 20 terminals for video poker and establishments that receive licensing must also have a valid license to serve alcohol in the state of Montana. There are no current bills outlining the expansion of gambling options, either land-based or online. However, there is still hope that the Big Sky state will get on the Internet gambling train sooner than later. For now, residents of Montana can still gamble through a few legal options. What Type of Gambling is Legal in Montana? Though Montana allows several forms of land-based gambling within its borders, it is presently far more restrictive toward online betting. Currently, residents can only gamble online through horse and greyhound racing. Montana currently has three horse and greyhound racing tracks and eight other enterprises throughout the state to place wagers. Each gambling establishment is regulated and controlled by the Montana Racing Commission. Residents do not have to travel to any of the gambling centers to place a wager. Due to modern technology, horse and greyhound racing enthusiasts can now stream any race from the comfort of their home. Additionally, US-based horse and greyhound racing sites provide legal and safe gambling action for sports bettors. TVG is one of the largest sites in the racing industry, providing an interactive website as well as the leading television network for horse and greyhound racing. This site also acts as one the largest sponsors in the industry, hosting several annual races and events for charity. TVG gives 24/7 horse and greyhound racing tips to members of all expertise levels. Sign up and deposit money to receive new member bonuses. Twinspires also provides an excellent watch and wager platform for horse and greyhound racing. New users, as well as experienced veterans of the sport, have access to valuable handicap advice on any upcoming race. The site is simple to navigate and is very user-friendly. The new and improved application allows members to catch their favorite races and make wagers anywhere on the go. 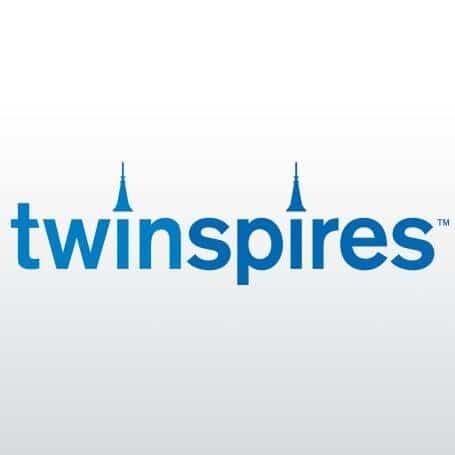 Join the TwinSpires family and receive a new member bonus. Offshore sites sometimes can seem like a reasonable gaming option, but residents should know that they are both unsafe and unreliable. Unlike US gambling laws, foreign sites operate in countries with little to no gambling regulations, leaving them irresponsible for ensuring fair play or that full winnings will be paid out. Although it is difficult for the state to enforce the law against offenders, any internet gambling that lacks proper state authorization is subject to a misdemeanor crime punishable by no more than a $500 fine. If you decide to break the law a second time, the punishment increases up to a $1000 fine and up to six months in a county jail. As the number of offenses increase, the penalty increases as well. Poker is widely accepted as a land-based gambling option but has not yet made its way to the Internet. The Montana Gambling Control Division has not yet put forth a proper license for online operators, and there is no word that the current stance is likely to change. However, there is major tax revenue brought in by gambling enterprises. With such knowledge of gambling benefits, it is more likely than not that the popular table game will have an online presence in the future for Montana. 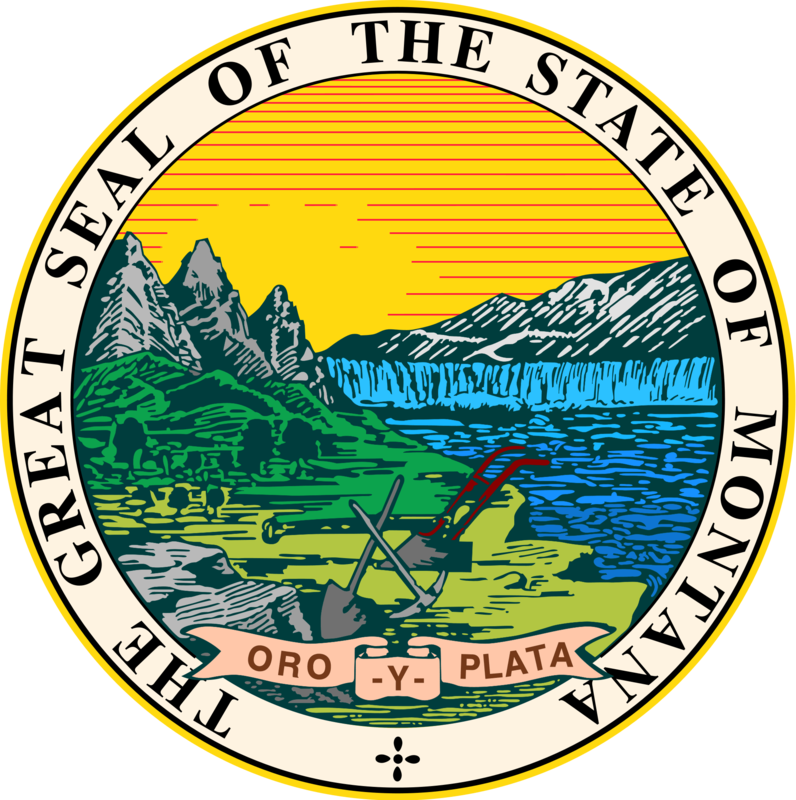 Montana does not license, manage, or authorize any form of online sports betting. The state does not permit the game type in any land-based gambling establishments either. It is highly unlikely the state will change its views toward sports betting any time in the near future. Similar to the penalty increments offenders are subject to for Internet gambling, the punishment continues to increase when the offense occurs within five years of the previous conviction. It is always safest to gamble legally within both the state and federal law. Online horse and greyhound racing proves to give the same thrill as sports betting. Although the state of Montana does not permit online fantasy sports betting, the popular sports betting alternative is legal in almost every other state across the country. The Unlawful Internet Gambling Enforcement Act (UIGEA) in 2006 was in favor of online fantasy sports betting as a game of skill rather than of chance. Congress saw that the game needs sophisticated understanding of many variables for members to successfully play. Participants need to crunch numerous stats as well take into consideration coaching strategies and play types. It may be the closest form of online gambling to become available to residents of Montana. With 57 million people playing in a fantasy sports league, the state may not far from joining the majority of the US on its legal stance. Montana is a rather difficult state to deal with in regards to gambling online. However, it does give an exciting experience through legal online horse and greyhound racing. For casino-style gaming, it is always best to travel to a land-based facility rather than play on an illegal website. It is safest to stay within the confines of both the federal and state law. Hopefully, gambling options will expand in the future, but for the time being, stay away from offshore sites and illicit enterprises. Remember your gambling limit and to enjoy the game. Have fun and good luck!